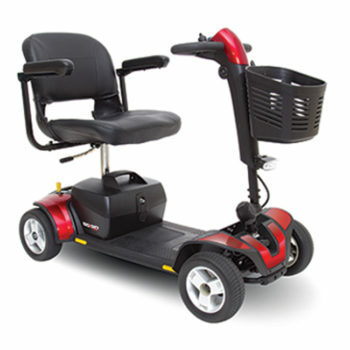 Power Scooters | OrthoStat, Inc. 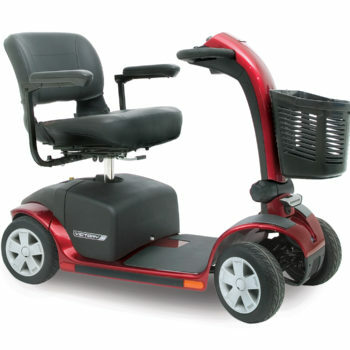 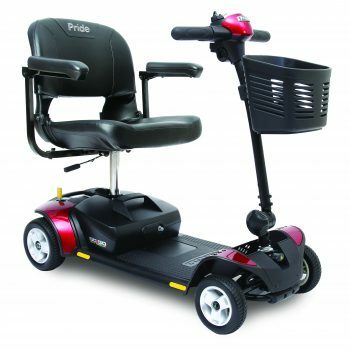 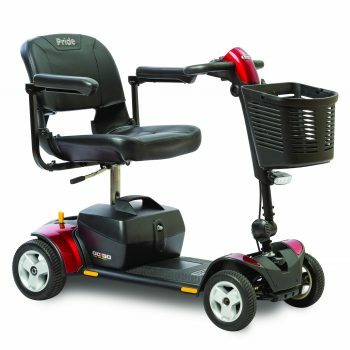 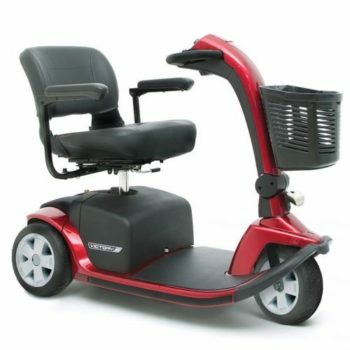 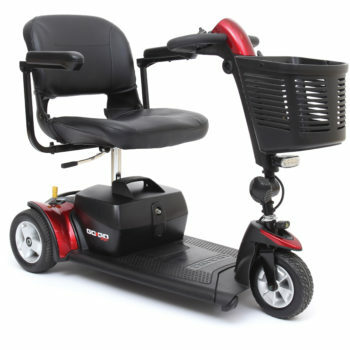 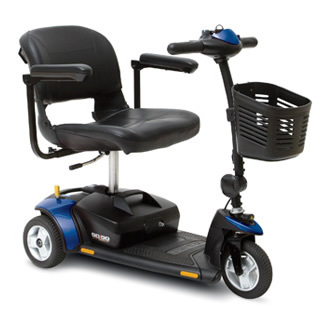 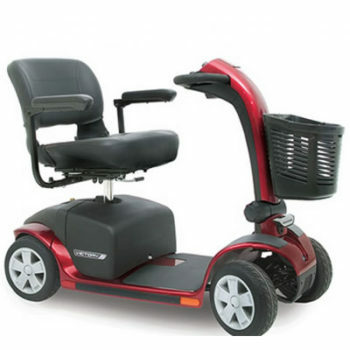 Pride Mobility Power Scooters for purchase or to rent. 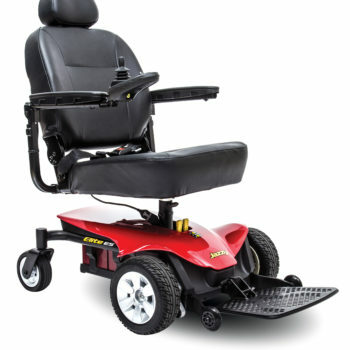 Choose between 3-wheel and 4-wheel models, supporting up to 450lbs. 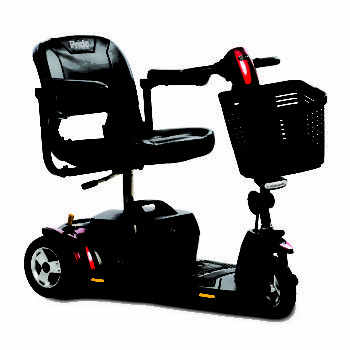 4-Wheel Pride Mobility Power Scooters for sale or to rent. These scooters have a max rider weight of 450lbs and make the perfect mode of transport around town or local theme parks and Disney attractions.